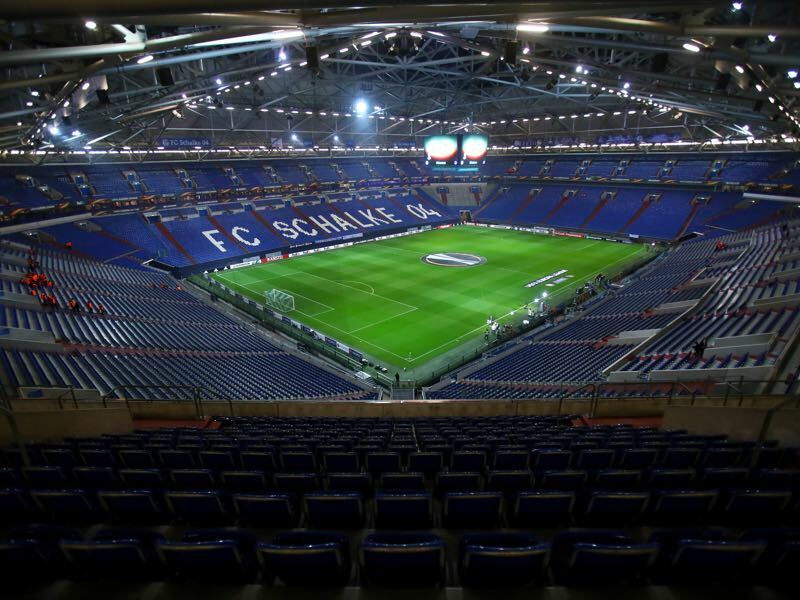 The Veltins-Arena hosts Schalke vs Hertha on Saturday afternoon. 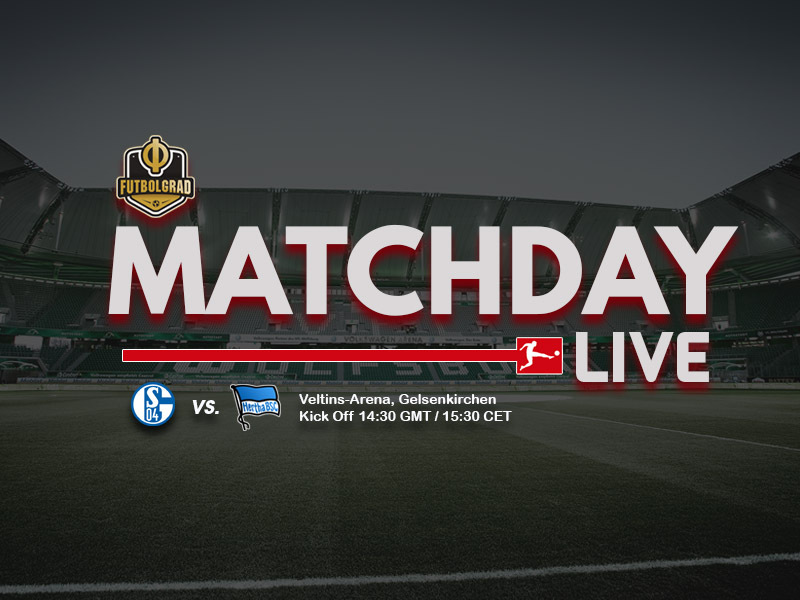 Home side Schalke lie third whilst visitors Hertha find themselves mid-table down in 11th. A win for die Königsblauen could send them into second place. Can they continue their good run of form? We’re LIVE to find out.